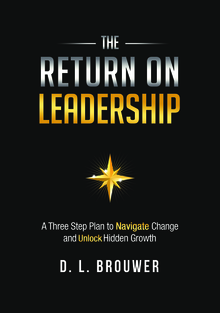 The “Return on Leadership” helps managers and leaders find growth by answering a simple question. In a world where the playing field has been leveled – where everyone has access to the same infrastructure, technology, skills and markets – how do you compete? New research shows that the key is a set of behaviors known as Creative leadership, focused on Vision, Engagement and Execution. The ability to objectively envision a future worth striving for, create a path to get there and engage others in the effort is essential to navigating change driven by the relentless forces of technology and globalization. It turns out that growth isn’t just capital-intensive or labor-intensive – it’s also leader-intensive. But there’s a problem with this approach. Rational management principles state that when organizations consider investment in new equipment and employees, the decision is based on the expected Return on Investment (ROI). In contrast, leadership is seen as an unquantifiable “soft skill” with, at best, an indirect impact on key metrics like growth and market share. There’s no analysis of the Return on Leadership (ROL), because that’s ridiculous, right? Where’s the data that proves that investing in leadership makes business sense? How can we drive a business case, alongside our ROI calculations, to assess, budget and grow our Return on Leadership, and reap the rewards? It turns out that new research has made it possible to measure and quantify leaders as never before. Statistically validated leadership assessment tools like the Leadership Circle Profile ™ enable organizations to isolate and measure the impact of individual leaders on critical business metrics like revenue, profitability and market share. 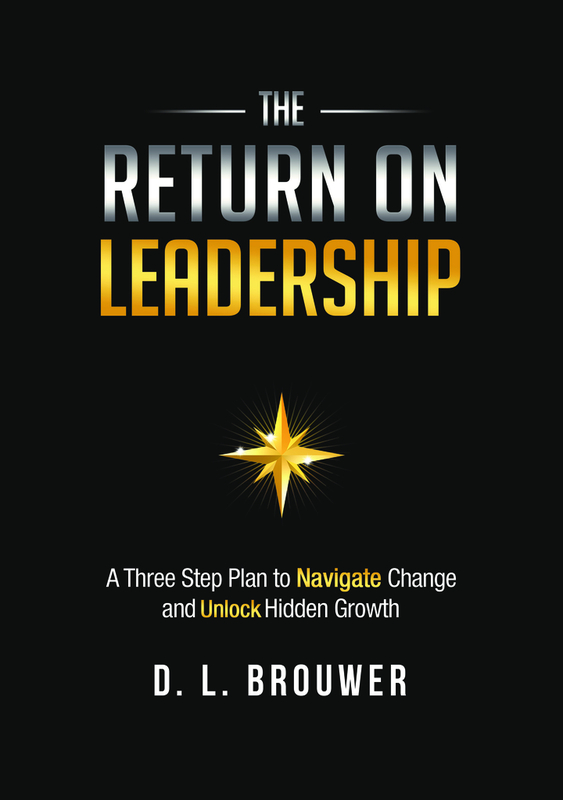 Backed by case studies including Ford Motor Company, global IT services, and first-hand experience in naval aviation, DL Brouwer provides a clear, actionable plan to help you drive the “Return on Leadership” in your organization.